Save SAR 177 (63.44%) – Earn 10 Shukrans What is Shukran? Shukran is the Landmark Group’s award-winning loyalty programme in the Middle East, which allows you to earn Shukrans when you shop any of our brands. 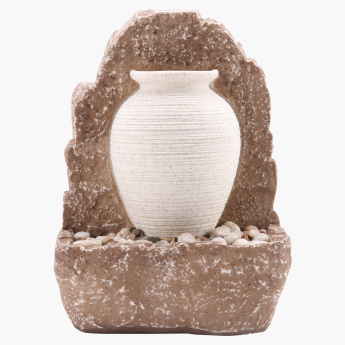 Crafted to look appealing in your home, this wall fountain is sure to impress your guests. 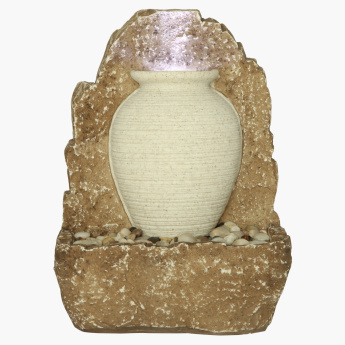 The soothing sound of water and its calming effect will add positivity to your home while elevating the aura of your living space.